I remember waking up on a Sunday, 9th March 2008 it was, thinking how different life would be thenceforth. The Barisan Alternatif, the precursor to the now-defunct Pakatan Rakyat had managed to wrestle the state of Srlangor where I live from the clutches of the Barisan Nasional, which also lost three other states, Pulau Pinang, Perak and Kedah. It was a situation difficult to fathom but I though to myself the voters had spoken and that the Barisan Alternatif had won these states fair and square and that democracy works. Just four months before that, the Gabungan Pilihanraya Bersih dan Adil (BERSIH) organised a rally demanding the clean-up of the electoral roll, use of indelible ink, abolition of the postal voting for military and police personnel, and free and fair access to the mass media for all political parties. Between 10,000 to 50,000 protesters attended the rally. On that note, the victory of the Barisan Alternatif in the four states underscored the fact that the election system and principle of democracy work in Malaysia. Since then, BERSIH has seen their numbers dwindling. BERSIH 2.0 saw between 10,000 to 20,000 people attending this rally. BERSIH 3.0 again saw about 20,000 people attending while BERSH 4.0 saw between 29,000 to a peak of 50,000 people attending. With over 13 million registered voters in Malaysia those who attended the BERSIH rallies made up on 0.38 percent of the total number of voters – hardly a significant number. Prinumi founder, Mahathir Mohammad, attended BERSIH 4.0, and declared his support for the movement. This is funny considering that when he was that capricious potentate for 22 years, he banned all protests and assemblies and locked away those who opposed him without any chance of a trial. 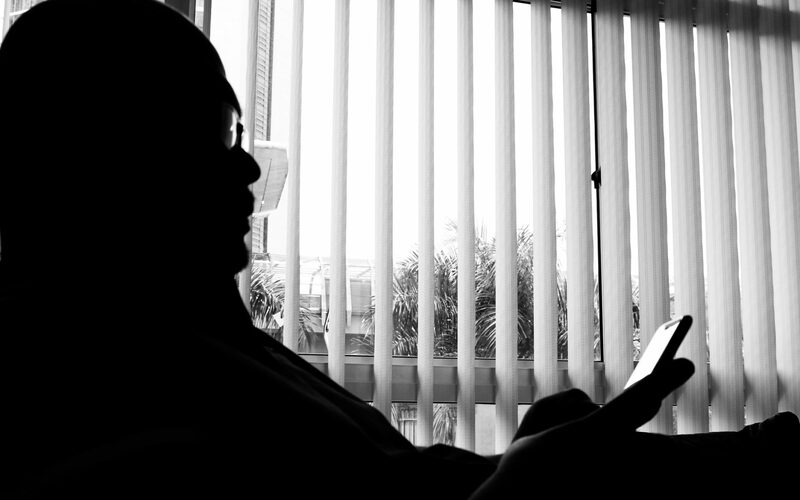 In an effort to bring Najib Razak down, Mahathir undertook an effort to get the people to sign his Deklarasi Rakyat and in May of this year declared that the declaration had gotten the signature of 1.27 million individuals. This is a significant number since it represented 9.77 percent of the number of total voters in Malaysia. 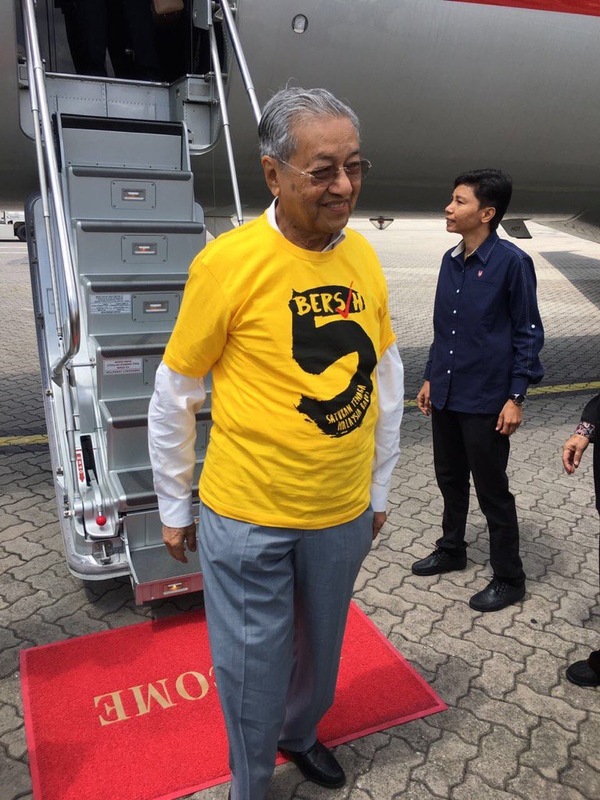 It was funny that Mahathir had chosen to make a grand entrance to join the BERSIH 5.0 participants – using a private jet. For someone whose battle cry include the fight against GST and rising cost of living, blaming government austerity drive for all that, he surely knows how to show those whom he lead the meaning of prudent spending. One would have thought that with Mahathir’s participation, at least a million people would flood the streets of Kuala Lumpur, but that never materialised. only 15,500 participants attended the rally. That was all that Mahathir could muster – a meagre 31 percent of the previous BERSIH attendees. This is because people could see how big a hypocrite Mahathir is, and many stayed away because of his support. Mahathir should realise that people can see through his lies and know better than to join in the farcical struggle to fight corruption. After all, he is the Father of Corruption. I did not say that. Anwar Ibrahim did. And Mahathir fighting against corruption is as hypocritical as having Lim Guan Eng, who has been charged in court for corruption, join BERSIH to fight corruption. Let us face it. The only way to change a government democratically is through the ballot box. The 2008 and 2013 General Elections have proven so. Why demonstrate when it is much ado about nothing?